Summer is coming which means tans are sure to follow! Prepare your skin but taking care of it. No one wants sun damaged skin at all. Suki Intensive Brightening Masque is a great way to get your skin prepared for the summer sun, waves and parties!! Suki Intensive Brightening Masque helps improve your tone and texture while keeping your skin moisturized and helps increase collagen production! So much for needles to the face right? Use Suki Intensive Brightening Masque intensive bi-weekly complexion brightening masque as as an effective treatment formula to even tone & improve texture by increasing collagen production, replacing essential moisture & increasing luminosity. 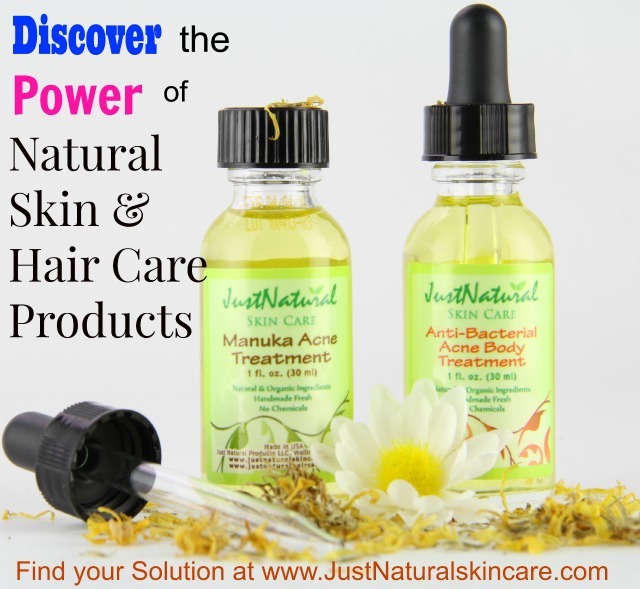 Just Natural Skin Care Organic Skin and Hair Care Products Made in the USA. Deep within skin, debris and toxins reside, clouding your skin’s natural radiance. Used for centuries, brown sugar is the perfect base to gently exfoliate and remove dulling dirt, toxins and dead skin cells. Natural antioxidants and alpha hydroxy acids work together to neutralize age-causing free radicals and make skin look younger and healthy. Skin is left gently fragranced, hydrated, smooth, and incredibly soft. Enriched with Apricot and Borage oils that revive skin. Go Natural The All In One Cosmetic Makeup Seen On TV contains many natural ingredients, vitamins, minerals and anti-oxidants to make your skin look fabulous and flawless. Most importantly this product is made right here in the USA! The Indulge Eye Spa Trio. BONUS! Your trio’s ‘crease’ shade can double as a liquid eye liner. · Layer and blend easily. · Made with 100% natural ingredients. · Infused with soothing organic antioxidants. · Easily apply using our cosmetic brushes. · No nanos, perfume, gluten, soy or talc. · No parabens, dyes, bismuth oxychloride. Show him you love him…. Aftershave (4 oz)All products in gift set come in North Woods Classic Pine scent.